I have dined at Littleover Lodge Bar & Dining plenty of times before. I have reviewed it, and written about the Head Chef (see original Q&A feature here). This time felt different. And I’ll tell you why in a minute. Firstly, more about Littleover. It’s a village under three miles away from Derby city centre. Now, Littleover has always pushed boundaries. Legend (cough, Wikipedia, cough) has it that Littleover belonged in the Mickleover parish until 1866, when Littleover residents rejected parish rule and formed their own authority. Littleover has always been a firebrand, because it knows it is strong and bounteous enough to stand on its own without being annexed to neighbouring districts. Nothing can be more true than its food and drink scene, which although flourishing, has elevated Littleover’s standing to a must-visit destination. It was a balmy evening when I popped in to review Littleover Lodge Bar & Dining. There was a certain je ne sais quoi in the air, maybe because I was writing about the new menu by new Head Chef Guy Edwards. Littleover Lodge Bar & Dining has undergone various transformations, and it has now settled into the grown up, gastro-pub category with ease. The entrance is positively romantic. Walk up the winding path, as you spy an elegant statue on your right, with twinkly fairy lights up ahead. Entry is via the main entrance, and you pass the bar and into the main body of the building. We were seated near the bay windows, perfect for watching the sun go down. 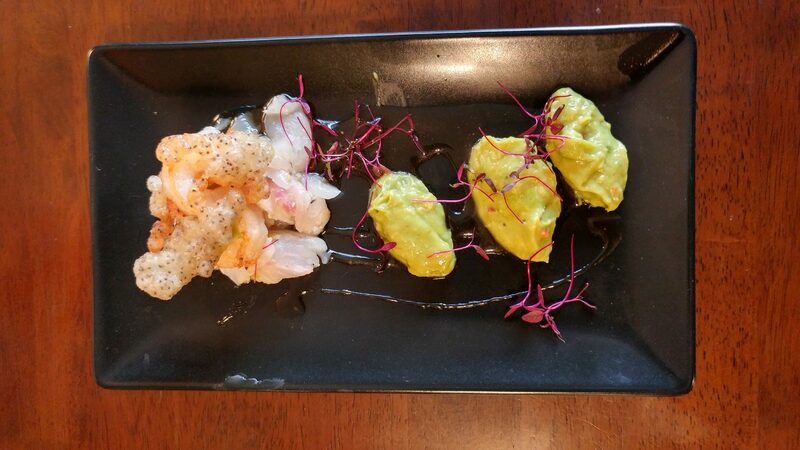 We kicked off with lime cured seabass and poppy seed battered tiger prawns (guacamole, honey and ginger vinaigrette). This simple yet beautiful starter left me grinning like the Cheshire Cat (sorry for freaking out my fellow diners). I loved the different textures, especially the light as air, crisp batter that melted in my mouth, that was in perfect juxtaposition with the luscious lime cured seabass. 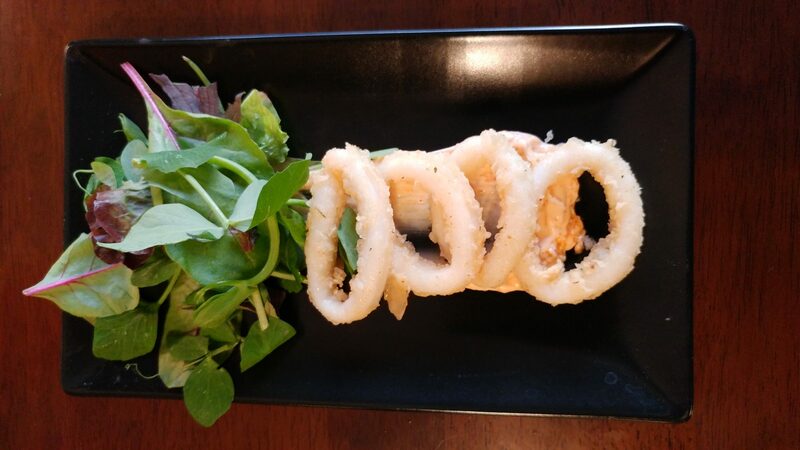 My dining partner had Cajun dusted calamari (citrus and paprika mayonnaise, dressed leaves). I especially liked the spiked mayonnaise, to elevate this dish into the realms of moreish starter. 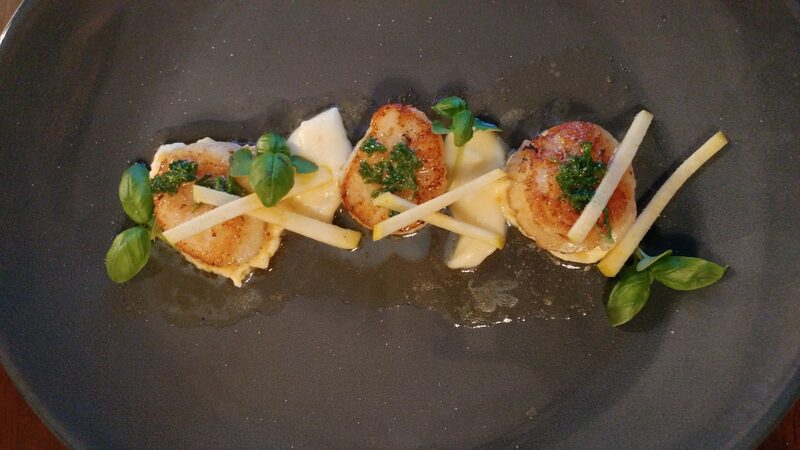 For main, I had three-way Black Pearl Scallops (apple julienne, celeriac puree, parsley butter, smoky cheese sauce). Perfectly seared scallops with a translucent middle were heavenly, whilst the celeriac puree created the creamy canvas and gorgeous backdrop to those magnificent morsels. I especially liked the apple which was the perfect partner to the earthy celeriac, whilst parsley butter provided the pop of emerald green colour. I would have liked to see more scallops on this dish as it was a main, because at three scallops, it felt more like a starter. It was a good thing I ordered chips on the side, as they was definitely needed. Regardless, it is one of the best scallop dishes I have ever tasted and hope to see a beefed up version become a permanent fixture on the menu. 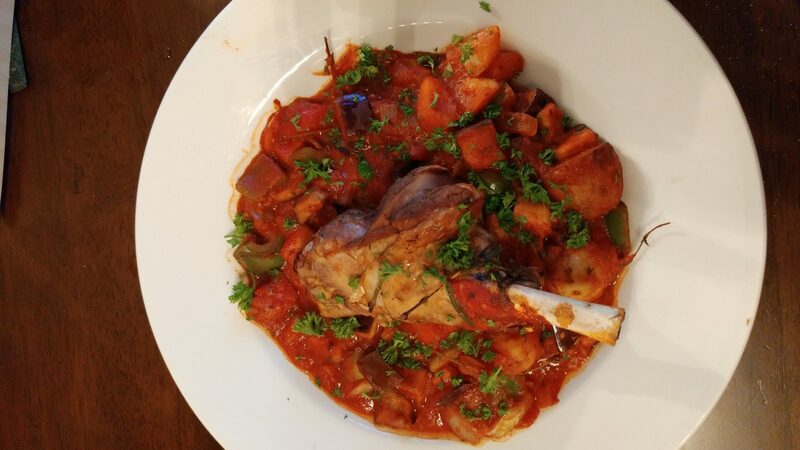 Dining partner had the slow roasted lamb shank (seasonal Mediterranean vegetables, herb tomato sauce). He enjoyed the lamb, which was tender, moist and came away from the bone with the most cursory of nudges. The dessert menu is a must see for those with a sweet tooth. If you can’t decide, then Pudding Shots consisting of 2oz of a range of puddings (1 for £2.75 or 3 for £7.50) are the way forward. It was Friday and I wasn’t in a sharing mood, which is why I chose classic Belgian waffle (sticky toffee sauce, vanilla ice-cream, chopped nuts). 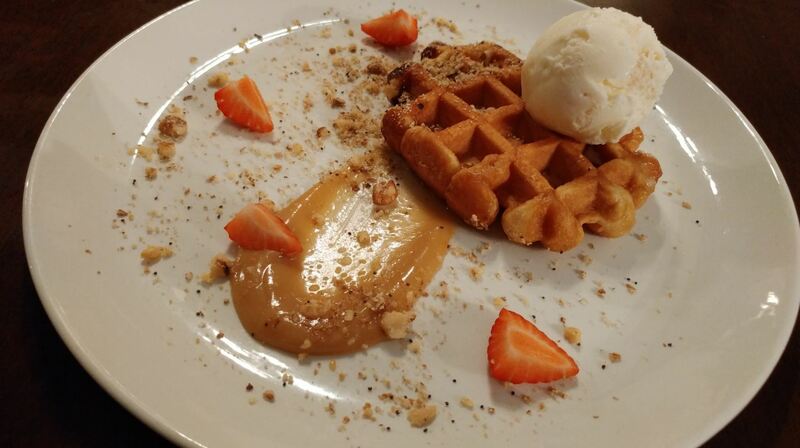 Generous portion, spot on presentation and tasty waffle ticked my boxes. 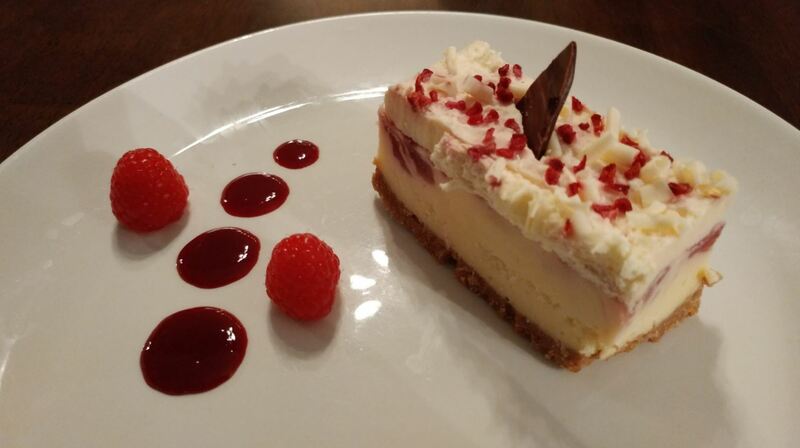 Dining partner had the raspberry and Prosecco cheesecake (summer fruit compote, seasonal fruit). Luxurious cheesecake was beautifully presented, and I could discern a welcome hit of Prosecco on the swallow. Dining at Littleover Lodge Bar & Dining is more than just an evening out. 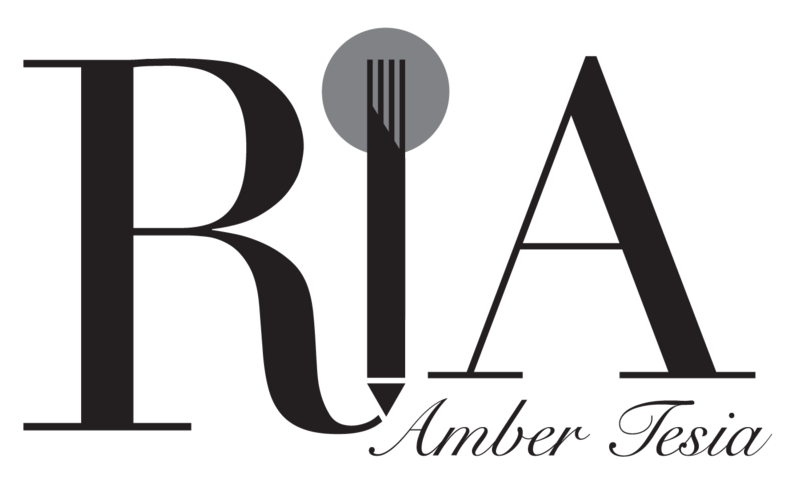 Spot on customer service and delicious food makes this a very special place indeed. Hat tip Head Chef Guy Edwards, who has put his stamp firmly on Littleover Lodge, and whose enthusiasm and passion for good food makes him one chef to watch. Whether you’re in the mood for pizza (did I mention they have an impressive stone-baked oven? ), classic carvery or delicious gastro-pub style food Littleover Lodge Bar & Dining has it all. If you haven’t been, you’re missing out and need to get there stat. Fun Fact: Littleover Lodge used to be an Italian restaurant. This must be why the pizza oven feels so right on the premises.